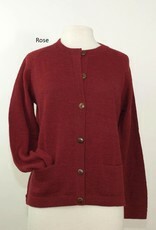 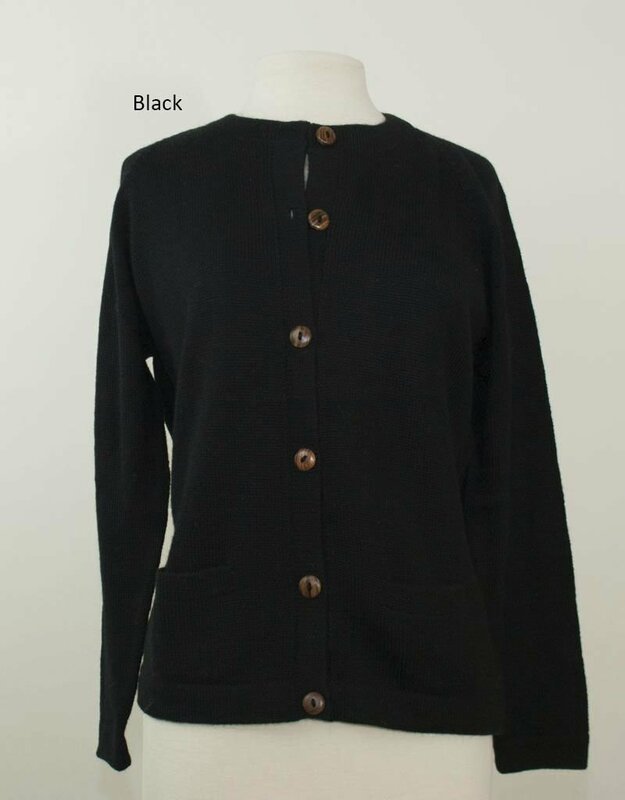 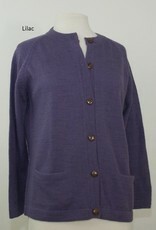 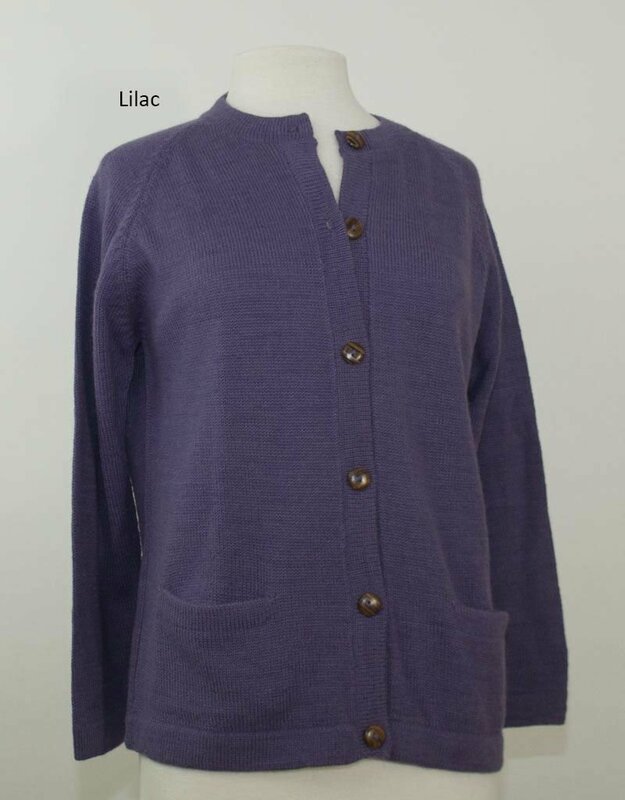 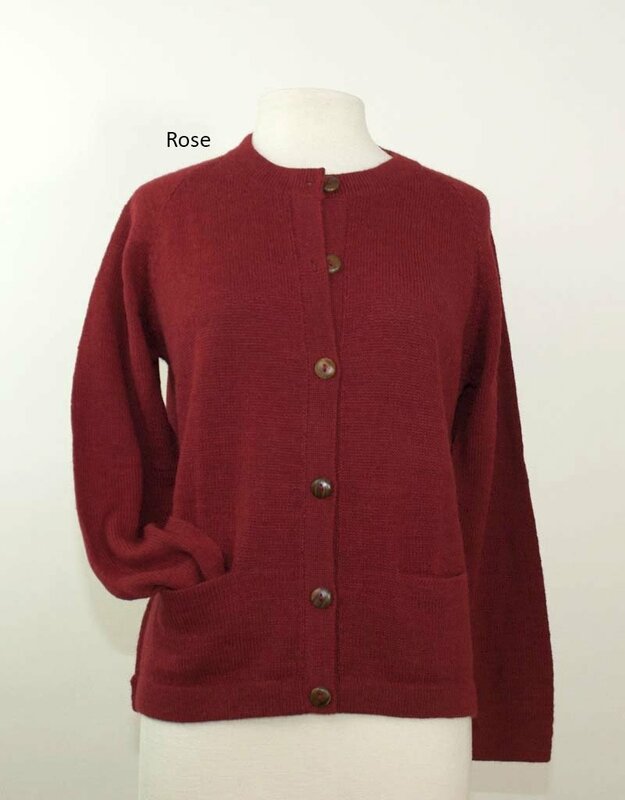 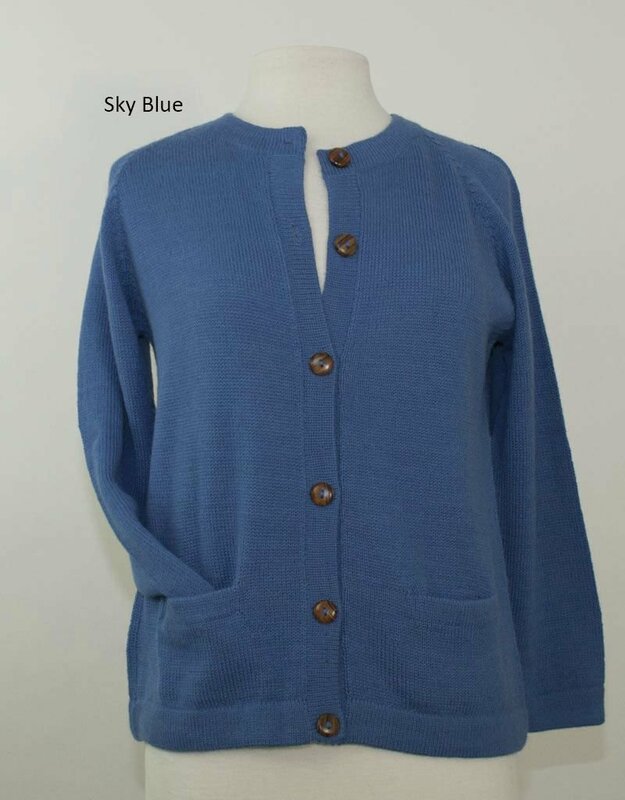 This soft alpaca sweater features classic styling and patch pockets in a cardigan with wooden buttons. 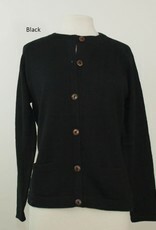 Hand knit by fairly paid artisans in the Bolivian highlands. 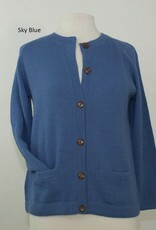 Hand wash, lay flat to dry or dry clean.